Back in the 1980s, it was impossible to consider someone a serious entrepreneur without a business card. It contained not only the information about someone but also the logo and sometimes a specific design. There was even a time in the 1990s when business card design was more in the focus than the new-found technological wonder of Internet launched in 1995. But the trend changed very fast from then on. The business world slowly started to discover the benefits of online presence and started thinking about the global market from a different perspective. Soon, everyone wanted a website – better, unique and more beautiful than their competition has. It took a while for web designers to find their footing with different browser optimization, unreliable dial-up connection and demanding clients. Nevertheless, there was a large number of those dedicated to acquiring knowledge on web design and creating distinctive websites. Today, a website is only a part of the online presence for anyone, but still a feature that requires being exceptional and functional at the same time. Although there are many templates to choose from, those who really want to develop their brand go into the original design. And, naturally, that raises the issue of the website as an intellectual property. The first thing that we must point out to is that it’s impossible to patent a website. It’s really difficult to observe it as something complete since it consists of numerous pages with many elements. Namely, images, videos, sounds and texts are all part of the website. But what the general visitor doesn’t recognize are the resources needed for the development of said aspects. This applies to software, besides the already mentioned elements, which can also be submitted for a patent. When applying for software patent you’ll be going through the process necessary for typical applications - passing the tests for novelty and inventiveness. But source or programme code are not covered by the patent law. To be exact, the software patent covers methodology of the programme, so concentrate on proving your method with diagrams and calculations. 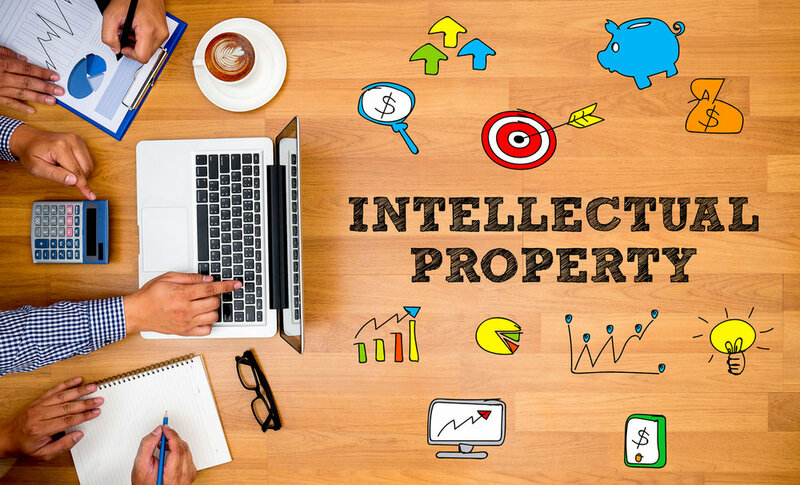 If you can’t patent a website as a whole, then you have to strategize and consider which parts you can protect by the intellectual property legislation. This is the most easily done through alternative means and measures. Facebook, Google, Microsoft – these are all brand names registered as trademarks. They are also distinguishable by their logos and websites. You can register your brand name, domain and/or logo and protect yourself in this way. By doing so, you will own a unique name or logo that will help you be recognized by your competitors. This is the first step you should take in order to allow your website to develop and grow over time. Additionally, this early reaction will prevent your competition to use your brand name and steal your spotlight. Copyright is something you will always see at the bottom of the website and it’s a note telling you that you can’t use materials or anything else from the website without permission. The moment you publish your website it falls under copyright protection. Australian Copyright Act 1968 defines the terms and scope of owning and developing copyrighted material. The copyright lasts for 70 years after the death of the owner of the rights, which was extended from 50 in 2004. When it comes to websites, copyright protects literary work which pertains to articles and other written forms. Also, it covers design and graphics of the author or group of authors. This means that each element is under the copyright, but not the website itself. Still, if anyone wanted to use any content, they would have to ask for permission and negotiate the terms with the author. Trade secrets are very serious and shouldn’t be taken lightly. They are the inner clockwork of your website and include confidential information. Data like employee details and market strategies are considered trade secrets. In order to protect yourself, you must use the non-disclosure agreements when doing business with third parties. If the breach of confidence happens, then you will have to be able to recognize it and take appropriate actions to protect yourself and information. “This cause of action is designed to protect the relationship of confidence between the party imparting the information and the party receiving that information,” as pointed out by one of the patent lawyers Sydney offices. By including non-compete and confidentiality clauses in employment agreements you will make sure that your employees keep the trade secrets to themselves. Additionally, they are not allowed to become your direct competition once their employment is over. Alternatively, you can forbid them from doing so and ask for a fee. It all depends on your personal choice and preference. 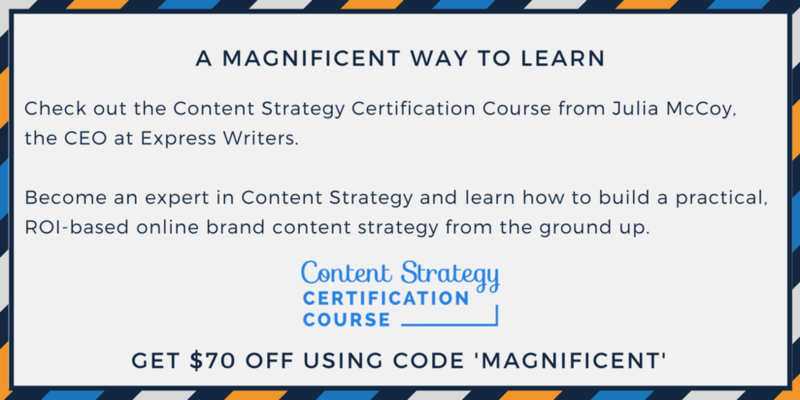 You are the one setting the rules of conduct and you can decide, together with other authors, how to manage the exploitation of content. Consider all these factors when creating a website and find the best solution for you and your contributors in order to protect the content. Even though you may fear to be copied for your design. rest assured that you will more serve as an inspiration. The uniqueness of your website is reflected in your articles, images and videos as well as the overall environment you created for your visitors. After all, you can have a thriving internet presence if you react in time and protect yourself in the proper manner.